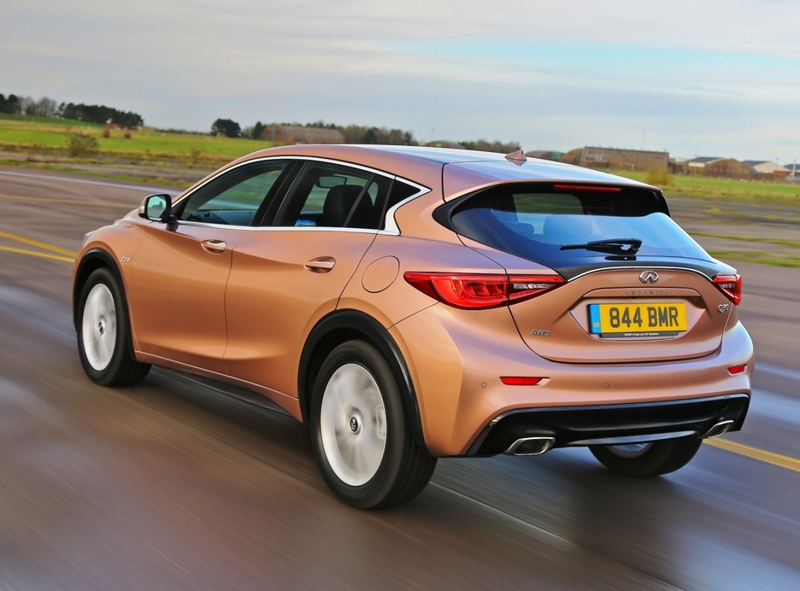 Infiniti, the premium brand from Nissan, has launched their all-new UK built Infiniti Q30 C-segment five door hatchback and it’s thoroughly British. Not only is it the first Infiniti ever to be built in Europe, it was created at the Nissan-Infiniti Paddington design facility, engineered at their Cranfield department and is now in production at Nissan’s Sunderland Plant. This range will be followed later this year by the QX30, what Infiniti calls a premium active Crossover mid-sized 4×4, which will also be built in the UK. The additional Q30/QX30 production facilities at the Sunderland Plant, already home to the Nissan Juke, Qashqai and Leaf models, is a result of a £250 million investment and over 300 new jobs have been created to support the production of these new Infiniti models for global markets. The Q30 is a premium brand C-segment (lower medium sector) five door hatchback which has to compete against the well established Audi A3, BMW 1-Series, Mercedes A-Class, Volvo V40 and Lexus CT. The Q30 and the future QX30 SUV ranges are vital for the sales expansion of the Infiniti brand to over 50 global markets. 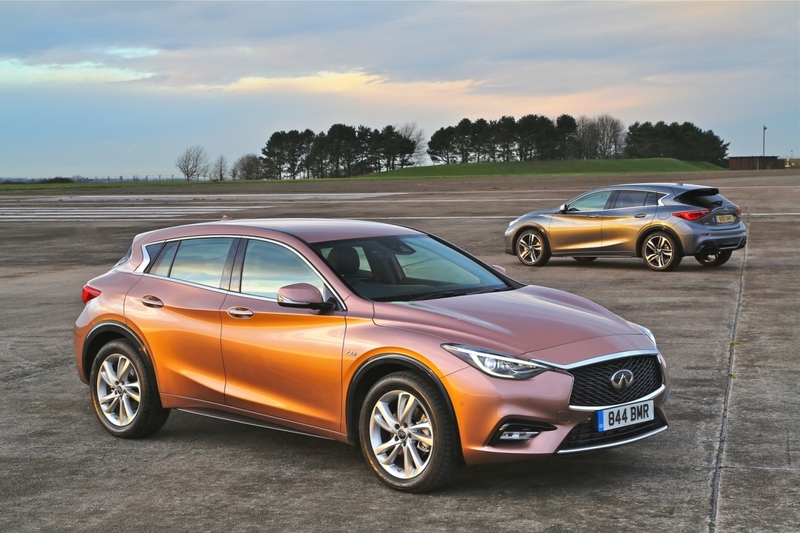 Whilst Infiniti, being a fledgling brand, stays tight-lipped about forecasting sales, in the UK the Q30/QX30 ranges are expected to at least double current Infiniti sales. But that will be no large figure because as well as being a premium brand, Infiniti is currently a niche one as well. Just 1,195 Infiniti cars were sold in the UK last year but that was 60% up on the previous year. Infiniti first came to the UK in 2013. Crux of the matter of increasing UK sales with their model ranges will be the expansion of the Infiniti dealer network. 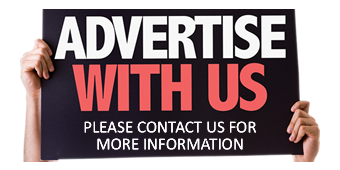 The brand has been too slow to grow in terms of sales/service outlets with currently only 10 centres throughout the UK. Although this will grow to between 25 and 30 centres in the future, will that be enough to encourage fleet and company car user-chooser drivers to consider a model where servicing outlets are few and far between? Infiniti has hinted they are looking at the feasibility of using the service facilities of Nissan and Daimler/Mercedes-Benz dealerships as well as their own to support the extra UK sales the new ranges should generate. The Q30/QX30 models are products of the Renault-Nissan Alliance and include its latest partner Daimler. The new models use the latest Mercedes A-Class/GLA platform, and three of the four engine options are from Mercedes. The Q30 hatchback power unit choices are the 1.5D 109 hp turbodiesel from Renault-Nissan and from Mercedes the 1.6 turbo 122 hp petrol, the 2.0 211 hp turbo petrol and a 2.2 litre 170 hp turbodiesel. All engines, depending on the specification level chosen, are available with 6 speed manual or 7 speed dual clutch automatic transmissions. The 2.0 petrol and 2.2 turbodiesel engine models are also available with 4WD. The QX30 Crossover will only be available with those same 2.0 petrol and 2.2 turbodiesel engines and will have 4WD as standard. The sales numbers expected for the Q30 in the UK are quite modest but the choice of models is comparatively huge. I counted no less than 40 different derivatives from the price list once the three core specification levels, plus their extra cost option packs, are included. Q30 UK prices start at £20,550 and go up to £34,890. No prices have yet been released for the QX30 Crossover range. The three core spec levels are SE, Premium and Sport. Extra cost option packs include City Black, Tech, Tech Gallery White, Tech Café Teak and Business Executive. Which level of specification and which engine will be the most popular in the UK will depend upon how successful the Q30 is in gaining fleet and user-chooser customers. It is likely retail customers will choose the 1.6 turbo petrol and fleet/business users the fuel frugal and low CO2 1.5D turbodiesel. The components of Q30/QX30 might come from a variety of sources but the design is all Infiniti as are the settings and performance of the suspension, steering and the comfort of seats. The five door Q30 has the wedge-shaped coupe side profile with a rising waistline and sloping roof towards the rear. The sides look curvaceous with deeply sculptured door panels and bulbous wheelarches shrouding standard 18-inch alloy wheels fitted across the range as standard. The Sport versions sit 15 mm (0.6 in) lower on the road with 7% firmer suspension settings. All the bold styling lines are taken from the current larger Infiniti models. There is also a hint of Crossover styling with the Q30 even before the QX30 comes along later this year. Inside it is the same premium brand story from larger Infiniti models scaled down to the new compact hatchback model range. In the front interior are a wrap-around padded cockpit design and a standard 7-inch touchscreen sits in the middle of the high-level fascia panel. Standard equipment includes electrically operated windows and door mirrors, air-con, Bluetooth, cruise control, leather multi-function steering wheel, daytime running lights and city automatic emergency braking. Generally the quality of the leather and the plastic trim areas look impressive but the switchgear, which mostly looks Mercedes sourced, is scattered around the car’s front interior. On my test model, the 1.5d Premium Tech spec version and the likely best seller for business customers, the electrically adjustable seating controls were not logically positioned, they are mounted on the front doors. Although classed as a C-segment hatchback it looks longer than the competition and has a length of 4,425 mm (14 ft 6.2 in). The extended wheelbase of 2,700 mm (8 ft 10.3 in) gives better than average in this class rear seat legroom, but the sloping roof restricts headroom for six-footers. The 40/60 split folding rear seat backs extend the roomy boot which offers 368 litres (13.0 cu.ft) with the rear seats in position. Rear and rear quarter visibility is not great but on my test car the front and rear parking sensors and rear view camera helped. At the Press launch at Infiniti’s Reading centre I got to grips with the 1.5D engine which if fleet and business sales come to fruition will be the most appealing because of its low tax implications. This engine with the Premium Tech spec and manual gearbox weighs in at a cost of £26,430 and the Infiniti In Touch navigation system added a further £1,400, so it certainly lives up to its ‘premium’ branding price-wise. The engine we know well from other Nissan and Renault models, so its 109 hp is relatively modest but the 260 Nm (191.8 lb.ft) of torque from 1,750rpm made the Q30 just about acceptable despite being geared for economy – but it’s no road-burner. Overtaking on country roads takes a bit of planning but on the motorway the engine seemed relaxed and not stressed at 70 mph. Some of my test driving route took place around the busy outskirts of Reading and in this type of traffic full use of the gearbox was needed. The really impressive result was the real-life fuel consumption of 55.3 mpg and if I was a fuel and tax conscious company car driver I would be very happy with that. The official Combined Cycle figure is 68.9 mpg which is totally unrealistic. The official CO2 figure is 108 g/km so VED road tax is £0 for the First Year rate and then £20 per annum thereafter. For company car drivers the Benefit-in-Kind tax is rated now at 19% but this should reduce to 18% from April unless the Government change their mind in the March Budget. Generally the Q30 rides well with its compliant suspension settings. The relatively high ride height and soft settings did produce some body-lean during cornering but overall the handling was sure-footed. I’d have preferred a bit more feedback from the steering which felt a bit dead around town but weighted up more on open roads. Not so good was the road noise intrusion transmitted through the suspension. Thumps from potholes and motorway suspension joints were unwelcome visitors to the car’s interior. 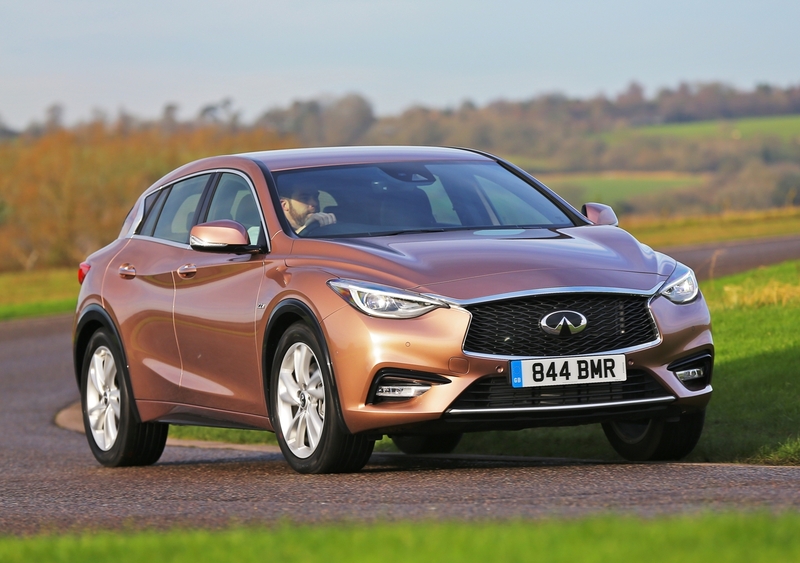 Overall the Q30 can be regarded at best as a stylish, well equipped and a fuel frugal alternative to the already established German premium brand models in its sector. Trouble is it doesn’t really bring anything new to the market except exclusivity because of its small sales numbers so it will remain a rare model on our roads, unless the dealer network is expanded quickly. For: British built, a very wide range of models, bold distinctive styling, well equipped, good for fuel economy and low taxes, rarity value. Against: Road noise intrusion, slow acceleration, unknown quantity as yet in the premium brand C-sector, faces strong competition, limited number of UK dealer and service centres. Infiniti Q30 1.5D Premium Tech manual, 5-door hatchback (potentially the best selling model). Engine: 1.5 litre, 4 cylinder, common rail direct injection turbodiesel. Power: 109 hp @ 4,000 rpm. Torque: 260 Nm (191.8 lb.ft) from 1,750 to 2,500 rpm. 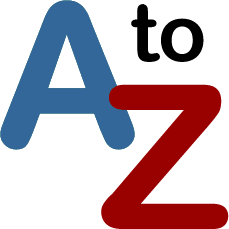 Emissions and taxation: CO2 108 g/km, VED road tax £0/£20, BIK company car tax 19%. 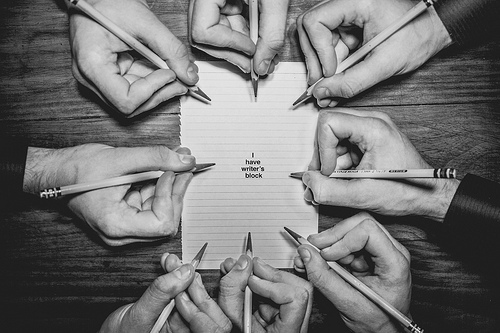 Insurance group: 14E. Dimension/capacities: L 4,425mm (14 ft 6.2 in), W 1,805 mm (5ft 11in), H 1,495 mm (4 ft 10.8 in), boot 368 litres (13.0 cu.ft), 5-doors, 4/5 seats.